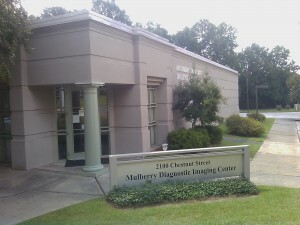 Mulberry Diagnostics contacted Marshall & Associates for their latest renovation project. Lee Mauer says “I always call Marshall for my construction needs and you should too”. This entry was posted on Friday, October 1st, 2010 at 3:03 pm	and is filed under Featured, Medical, News and tagged with Associates, Construction, Marshall, Medical, Office, Renovation. You can follow any responses to this entry through the RSS 2.0 feed.